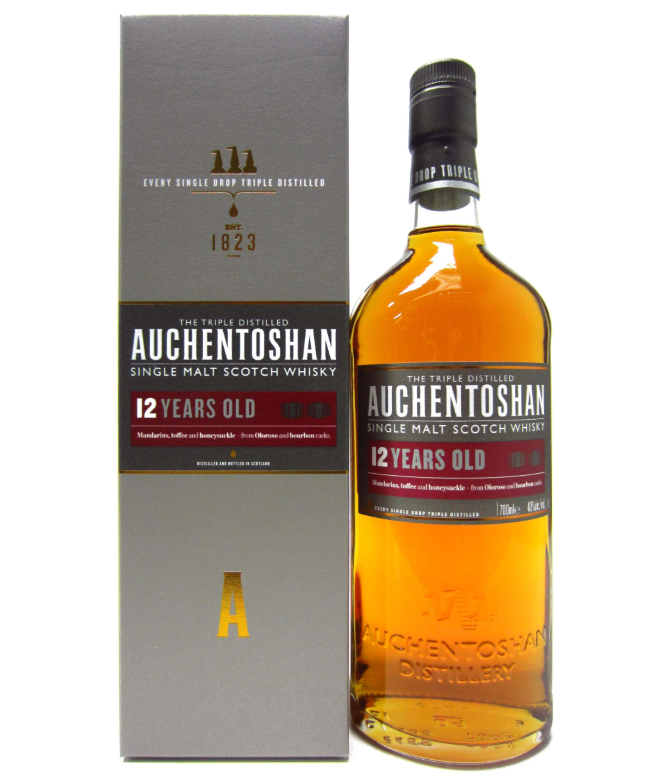 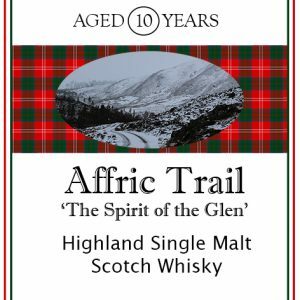 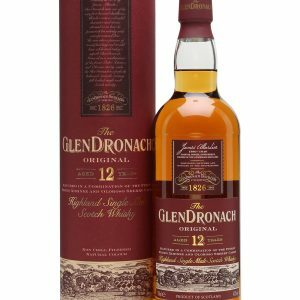 View basket “Glendronach 12 Year Old” has been added to your basket. This Lowland Single Malt Whisky has the tempting aroma of toasted almonds, caramelised toffee and the signature smooth, delicate, Auchentoshan taste. 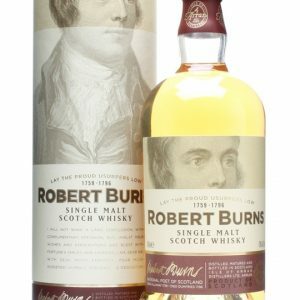 Palate: Tannins, a little sweet barley, vanilla. 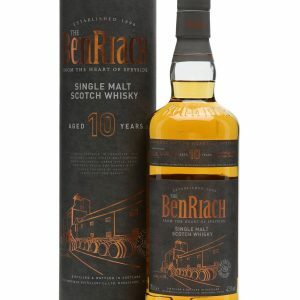 Finish: Dry and very long, a little sweetness from the barley.